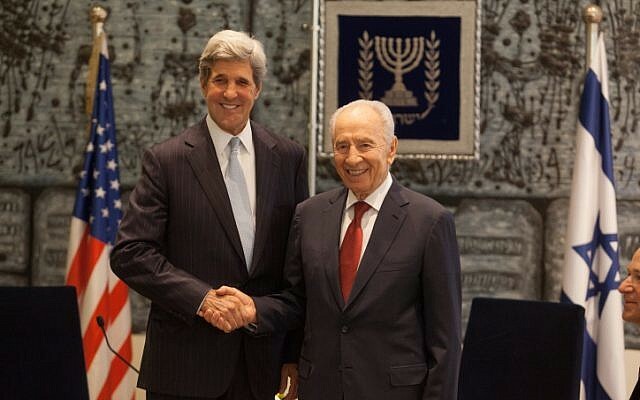 Israelis’ “sense of security” prevents them from feeling sufficient urgency to resume peace talks with the Palestinians, US Secretary of State John Kerry said in Jerusalem Thursday, warning of fast-approaching “challenges” that required a change of approach for the Jewish State. However, the chief US diplomat warned that the situation might not stay as stable. “Over the horizon… one can see the challenges” that make it important “to resolve this at this moment, when there is a willingness for people to look for a way” to achieve an agreement, Kerry said. He said that the US, led by President Barack Obama, “is completely at the disposal of both parties to try and help bridge the divide,” and would help shepherd Israel and the Palestinians toward an agreement if they chose to pursue talks. 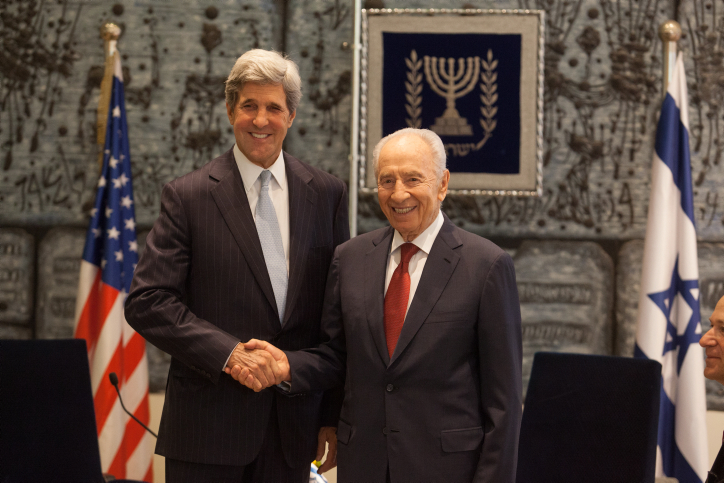 Kerry offered a gentle rebuke, saying peace was up to Israel and the Palestinians, not the US. “It’s not me, Mr. President – it really is a question of whether Israel and the Palestinians make the choices,” he said. Earlier in the day, Kerry met with Prime Minister Benjamin Netanyahu and praised his seriousness and commitment to a two-state solution. “That’s what we’re working towards,” said Kerry, who was set to meet Palestinian President Mahmoud Abbas later Thursday in Ramallah.